One of my favorite things to do on Sunday mornings is to drive to church with my daughter in the front seat controlling the radio. No matter what she thinks she’s searching for as she changes stations, she always chooses the same one. 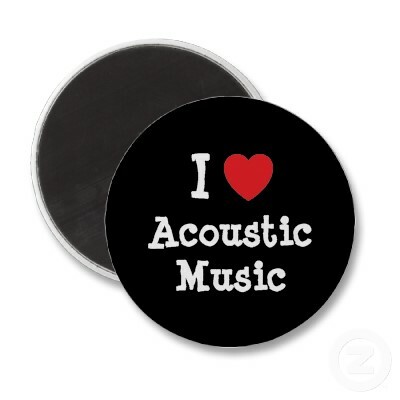 It features an acoustic music show, and the music is a wide range of classic and popular. But it is all beautiful, and it always makes me smile. Posted on March 31, 2014, in My life, perspective and tagged 365 reasons to smile, life, music, musings, perspective, radio, smiles. Bookmark the permalink. 20 Comments.